People scrolling through pretty pictures of cool things on Instagram are now able to take the next obvious step: from looking to buying. 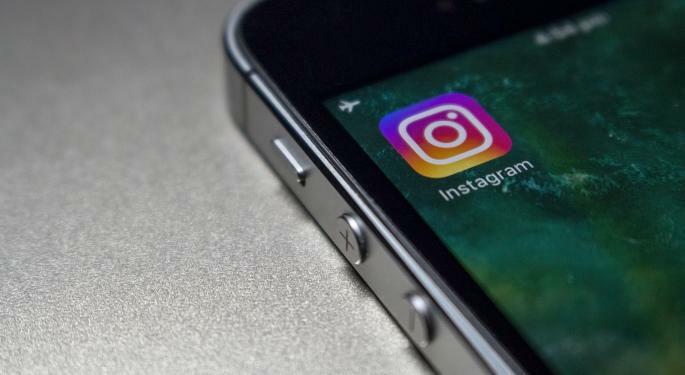 A new Instagram feature that allows users to buy products without leaving the app is good for Instagram owner Facebook, Inc. (NASDAQ: FB), Bank of America Merrill Lynch said Wednesday. That’s not just because of the revenue opportunities for Instagram, but because it may signal a key part of the future money-making model for the broader social media world, in the research firm's view. 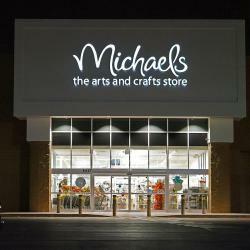 Analyst Justin Post maintained a Buy rating on Facebook with a $187 price target. Instagram’s visual-heavy presentation makes it a natural for online shopping initiatives and e-commerce, Post said in the note. The technology making it easier for users to click on items without being directed to another site could also be part of Facebook’s future, the analyst said. The monetization of Facebook’s video and story presentation initiatives “could be catalysts for Facebook in 2019,” Post said. 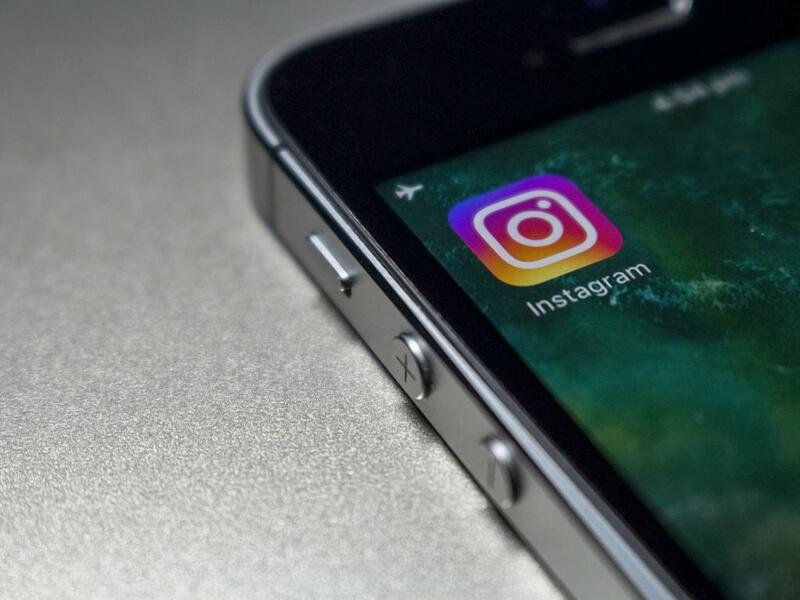 The Checkout with Instagram function will initially work with a small number of designer brands whose Instagram posts will include a direct checkout function in the app via credit card or PayPal Holdings Inc (NASDAQ: PYPL). Up until now, Instagram has only let brands include a link to their website on posts. Instagram has 130 million users tapping on product posts each month, according to the social media platform. Facebook stock was up 2.4 percent at $165.44 at the close Wednesday.